choice of either separate fridge/freezer, combination under/over, combination side by side, with or without water/ice dispenser (plumbing needed). 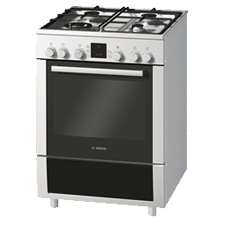 freestanding range from 600-1200mm wide, single under bench oven(s), single wall oven, 1½ or double wall oven. 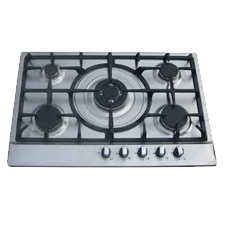 (if not free standing range) gas or electric or both, 600-900mm wide (note: when selecting a gas hob for your new kitchen local regulations must be adhered to. Induction hobs are also worth considering. free standing, integrated, conventional or dishdrawers (double or single). 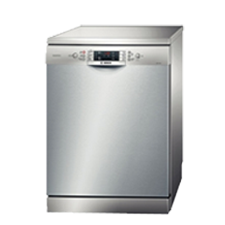 Standard dishwasher space is 600mm but can be 450mm, 600mm and 900mm wide. built-in or canopy (available in a range of styles and sizes). In-wall and down-draft options are also available (note: range-hoods need to be ducted outside for best performance and proper installation can be a delicate process). 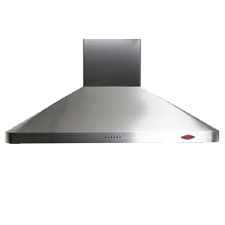 can be above the wall oven, under bench, or its own cabinet on the wall or a tall unit. The microwave can also be fitted in a scullery or walk-in pantry. 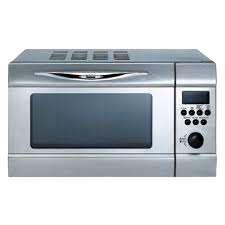 Combination microwave/ovens and integrated options are available. 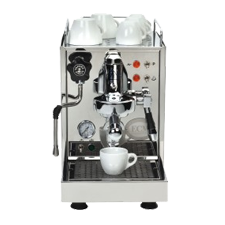 to complete your gourmet kitchen you may wish to have a coffee machine built in or dedicate space for a free standing machine. Before any manufacturing begins appliances must be chosen. 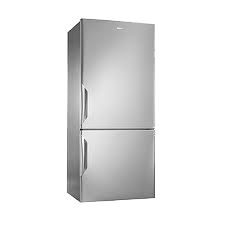 If appliances are to be built-in it may be necessary for us to have the appliances on hand to ensure correct fitting. We can offer competitively-priced appliance packages for any brand you require. Appliances must be paid for within 7 days of ordering. To avoid delays in supplying product we recommend ordering as soon as requirements are finalised.